Professor Church History, Perkins School of Theology, Southern Methodist University. 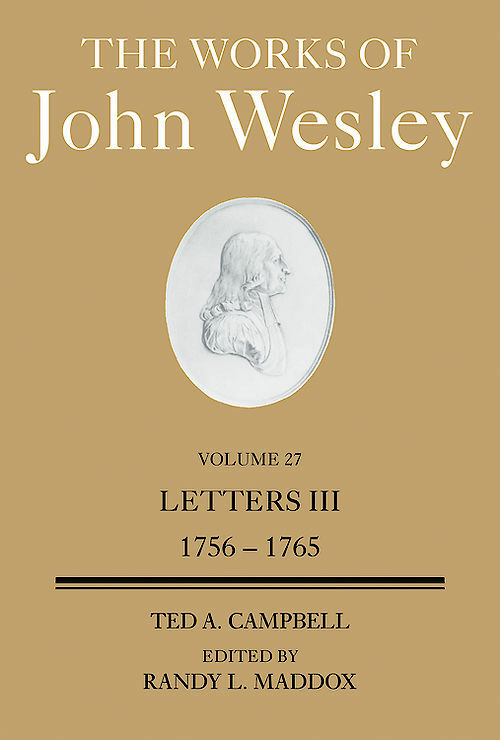 Grace and Peace, a publication of the Church of the Nazarene, has published an interfere with me, “John Wesley and Theological Identity: An Interview with Ted A Campbell.” Grace and Peace 12 (Winter 2016), 58-62. The article can also be read online online here. I’m considering a larger project on Dallas history that would involve some of my photographic interests as well. The post indicates that the volume will be available for order as of November of this year. The annoucement includes he attached image of the (very exciting) cover! Just heard from my publisher that The Sky is Falling, The Church Is Dying, and Other False Alarms and my volume of John Wesley letters are scheduled to be published this fall. That’s a wee bit later than I had hoped, but I’m glad to know they’re moving to production. My essay on “The Missing Memory of Jehu: An Essay on the Preservation of Data Through Time” has been published by the SMU Digital Repository. This is an essay on the preservation of data through time. Regardless of media (oral, written, computer-based), data are preserved only temporarily on media and for the long term by copying. The article suggests specific principles that should consistently govern the copying and preservation of data. You can download the essay here: http://digitalrepository.smu.edu/cgi/viewcontent.cgi?article=1001&context=theology_research This is free: this work is licensed under the Creative Commons Attribution-NonCommercial-NoDerivatives 4.0 International License: http://creativecommons.org/licenses/by-nc-nd/4.0/. This license provides that this distribution of “The Missing Memory of Jehu” may be copied freely so long as it is copied unaltered and is not distributed for profit.